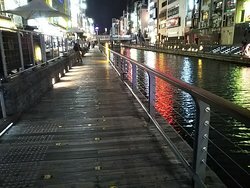 It’s nice to walk along the river at night and to take in all the lights, sights and sounds. 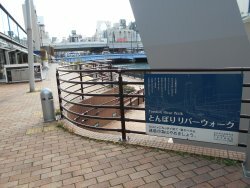 There are lots of elaborate signs to admire. 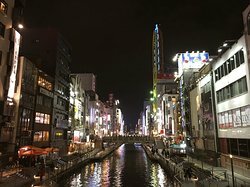 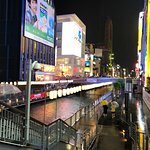 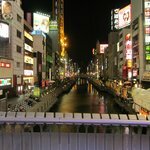 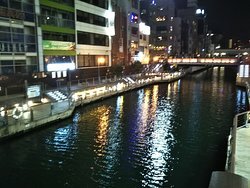 We took a nice walk at night along the Dotonbori river. 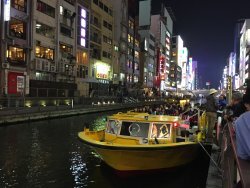 It was a hive of activity with lots of people especially the young. 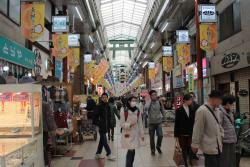 Plenty of food and shopping. 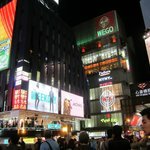 Fascinating neon signs. 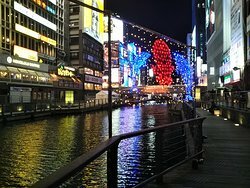 Great spot to walk along the water... an interesting perspective on all of the neon signage and crowds. 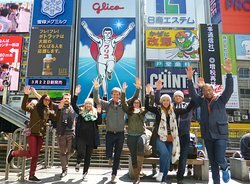 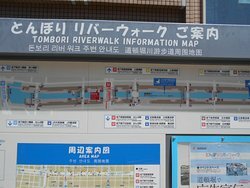 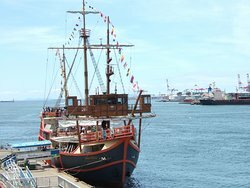 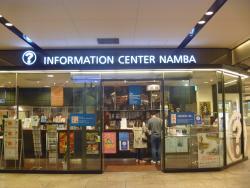 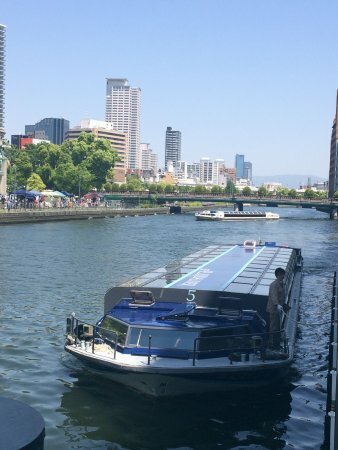 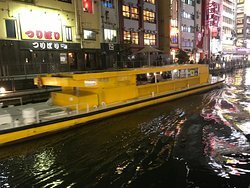 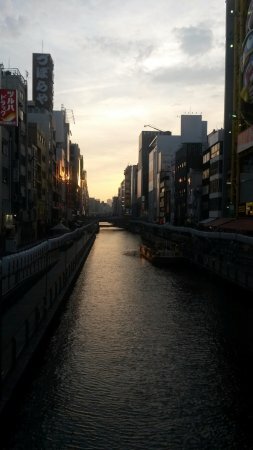 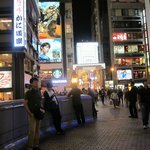 Get quick answers from Tonbori River Walk staff and past visitors.